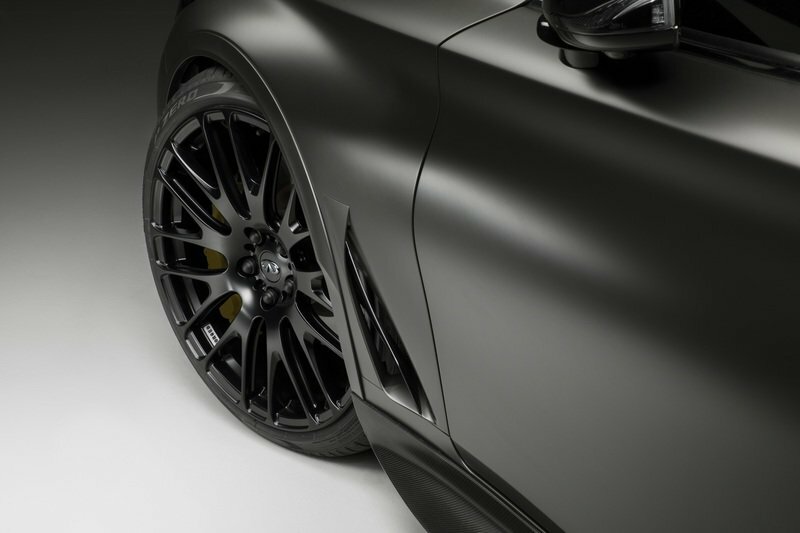 Is The Infiniti Q60 Project Black S Headed For A Production Run? 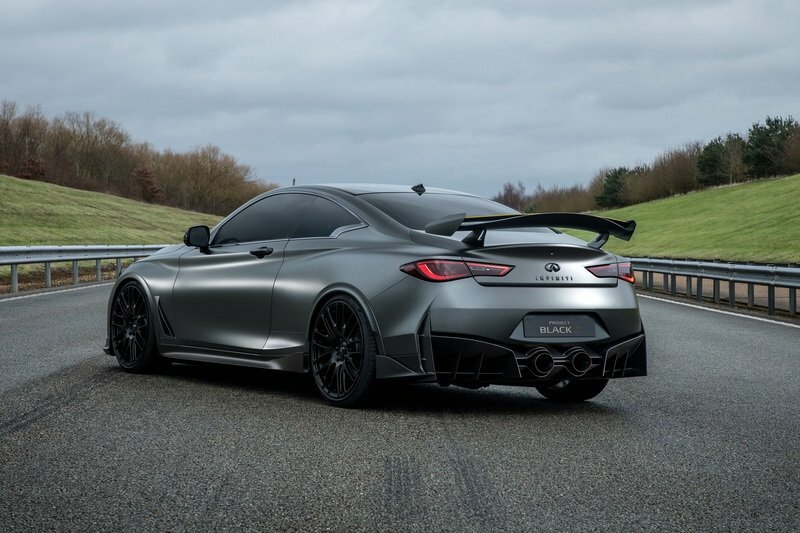 When Infiniti presented the Q60 Project Black S at the 2017 Geneva Motor Show, it was tipped to be nothing more than a concept vehicle, a muscle-flexing opportunity of sorts to show what Nissan’s premium brand is capable of. 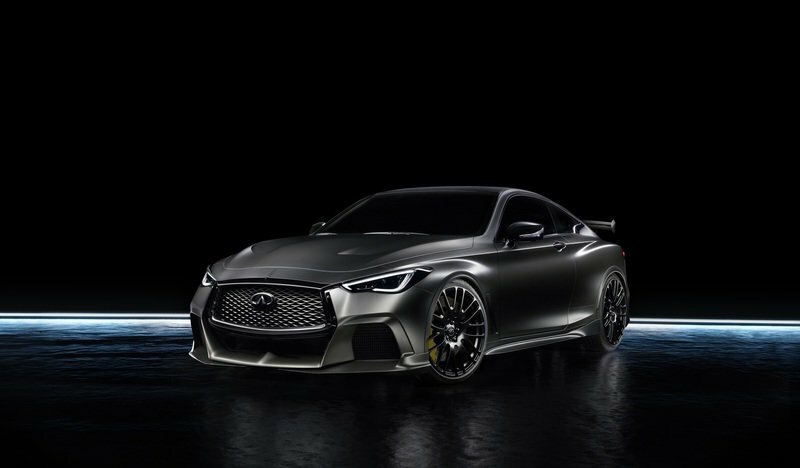 Three months later, the Q60 Project Black S is back in the news, only this time it’s been loaded with appropriate Formula One technology that’s opening the door to the possibility of a production version in the future. Does it mean then that we’ll see more of the Q60 Project Black S soon? That’s still a matter of debate, but the recent return of the concept sporting specially developed Pirelli P Zero rubber tires is an indication that something’s brewing within Infiniti that’s giving execs reason to reconsider its position on the 500-horsepower coupe concept. Even Tommaso Volpe, the head decision-maker of Infiniti’s motorsport division, isn’t shutting the door on the concept’s production future. 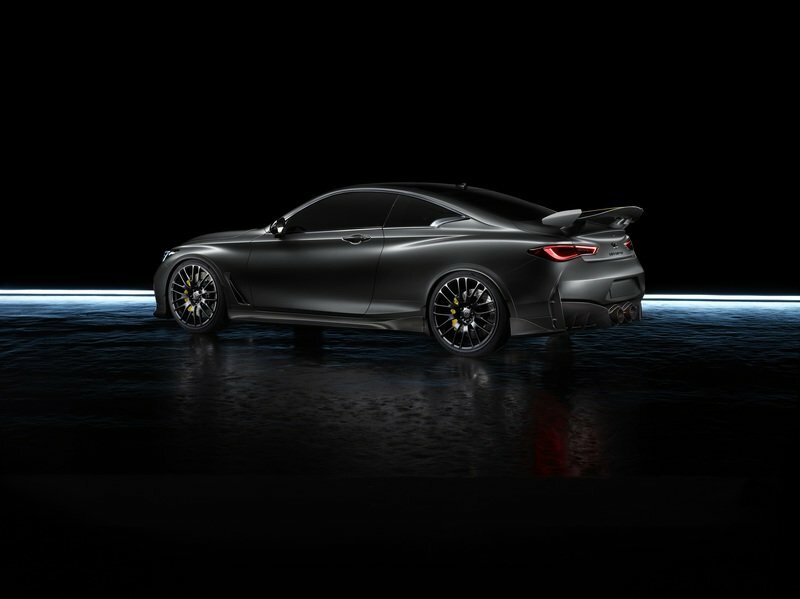 “Pirelli’s input and knowledge, both motorsport and automotive, will be invaluable,” he said, referring to Infiniti exploring the feasibility of the Q60 Project Black S. It’s easy to get optimistic, especially with all the activity surrounding the concept these days. But like everything else, it might be best to not get those hopes up just yet. 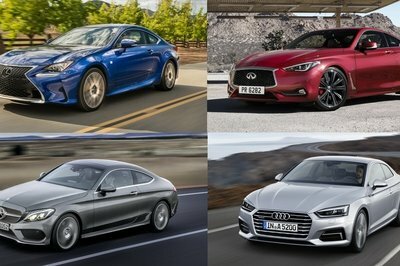 Remember, we all know what Infiniti’s recent history with these things has been. Shout out to the Infiniti Q50 Eau Rouge. We’re still waiting for you. 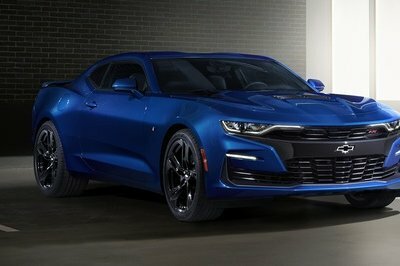 In a lot of ways, it’s just as significant of a feature as anything that the car has. More importantly is the fact that these tires are aided by Formula One technology. On the surface, this doesn’t appear to be anything significant. Some people might even scoff at this news saying, “great! 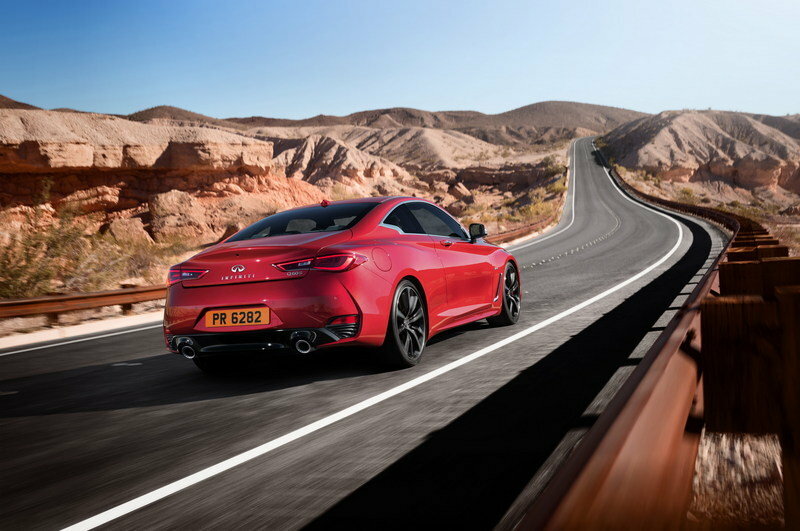 it’s just tires.” But that rationale doesn’t take into account the importance of tires to a concept coupe like the Q60 Project Black S. In a lot of ways, it’s just as significant of a feature as anything that the car has. More importantly is the fact that these tires are aided by Formula One technology, which includes the colored markings on the tires that help pit crews identify the type of tire compound they’re fitting into the race cars. Now the question is what kind of effect do these tires have on the possibility of the Q60 Project Black S getting green-lit for production. It’s too early to say at this point what Infiniti’s plans are, but rest assured, they’re not doing all of this research, development, and partnership with Pirelli if it was intent on keeping the concept in the garage for the foreseeable future. Something’s going on here and you can even point to the company hinting on the possibility of a Black S badge being used sometime in the future. 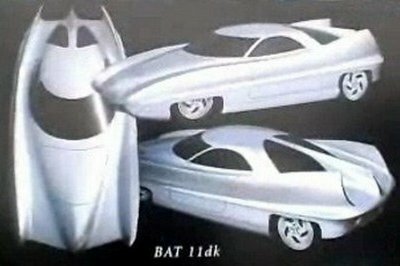 It comes powered by a 3.0-liter bi-turbo V-6 engine that works in tandem with electric motors to produce a total of 500 horsepower. 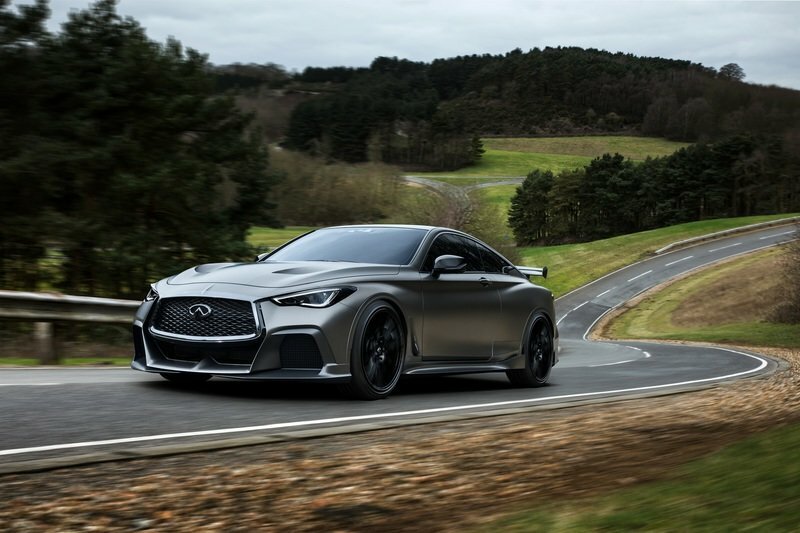 And for those who don’t remember what the Q60 Project Black S is all about, this is a coupe that’s the closest thing the company has had to a performance car since the Q50 Eau Rouge. 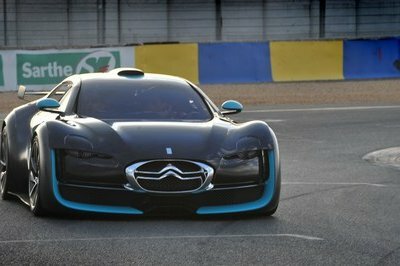 It comes powered by a 3.0-liter bi-turbo V-6 engine that works in tandem with electric motors to produce a total of 500 horsepower. 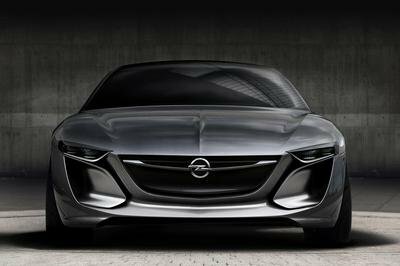 More to it, the electrified section of the powertrain also features motor generator units that are capable of harvesting exhaust gas heat and regenerative breaking. 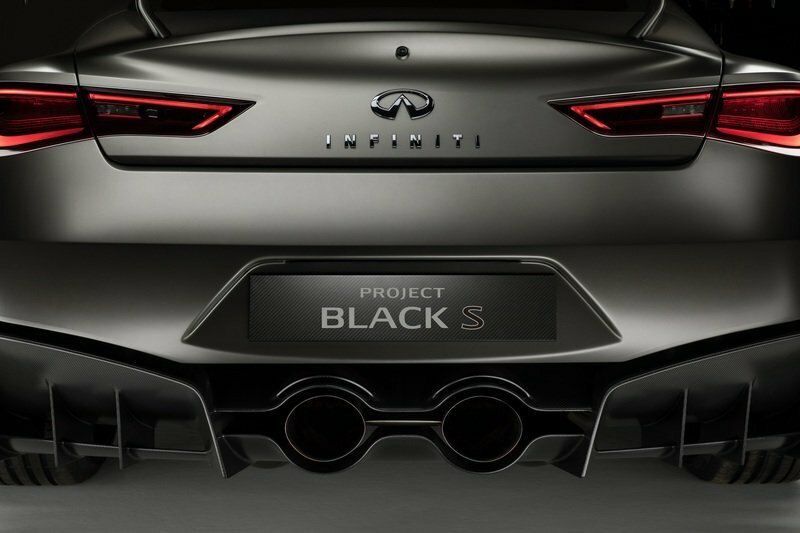 In other words, the Q60 Project Black S has F1 technology dripping all over it. For all that’s worth, the concept car could put Infiniti on the map as a breeder of fine performance machines. 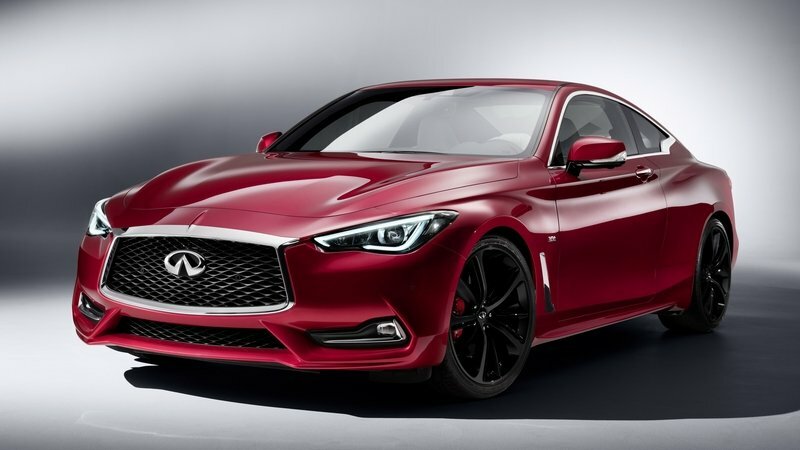 Here’s to hoping then that the Q60 Project Black S doesn’t get the same fate as the Infiniti Q50 Eau Rouge, the GT-R-powered performance sedan that was supposed to be the company’s most significant venture into the world of performance machinery. 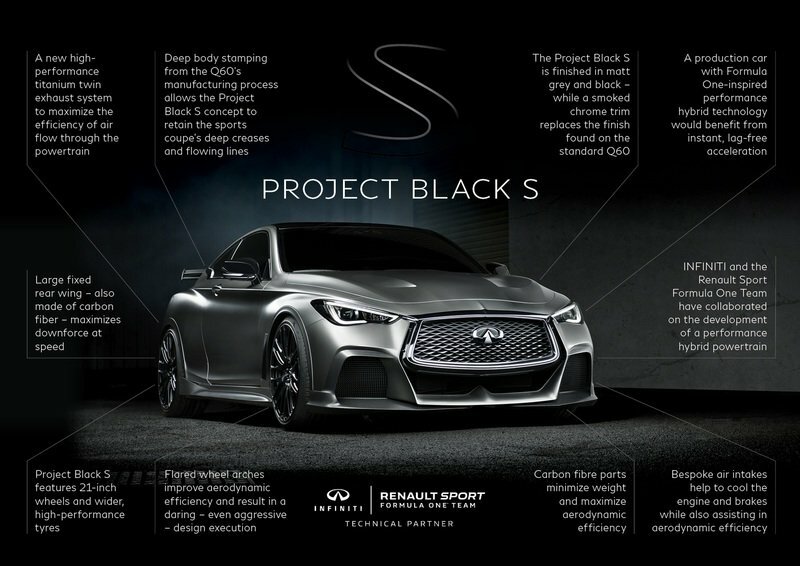 Read our full review on the Infiniti Project Black S here.